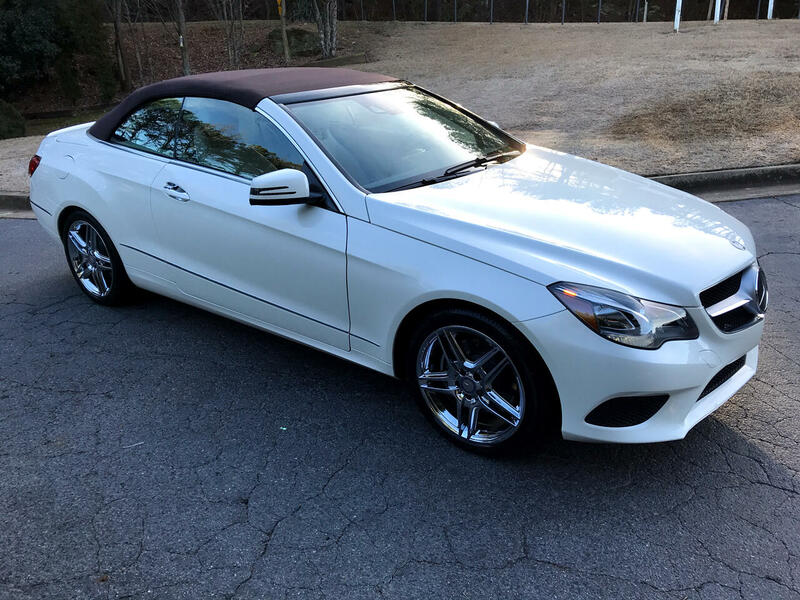 Used 2014 Mercedes-Benz E-Class 2dr Cabriolet E 350 RWD for Sale in Marietta GA 30060 Persichetti Motorsports Inc.
LOW MILAGE E350 CABRIOLET!!! CLEAN CARFAX, FULLY SERVICED, NAV, B/U CAM, HARMON KARDON SOUND!!! !